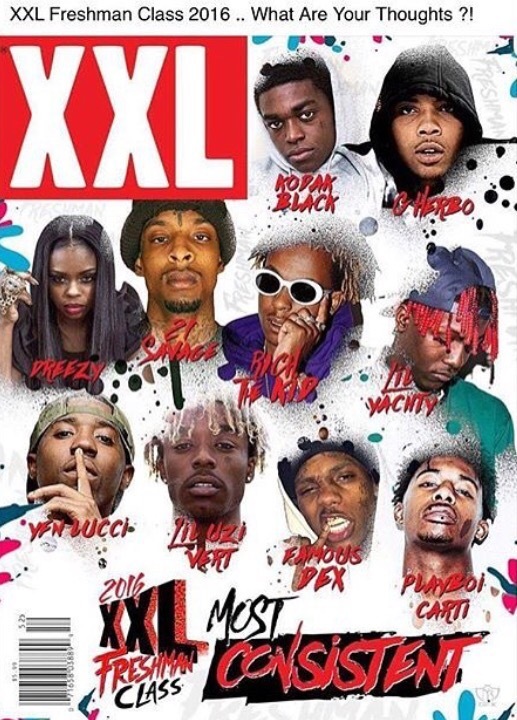 Thoughts on XXL 2016 Freshman Class? How do you feel they compare to past selections? Who are your favorites? I’m glad G Herbo, Dreezy made it. The rest have been very consistent dropping music so you can’t deny there work ethic. 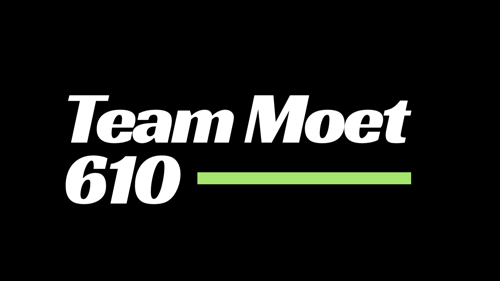 This entry was posted in Rap, W2TM and tagged 2016, 21 savage, dreezy, famous dex, g herbo, kodak black, lil uzi vert, lil yaychy, playboi carti, rap, rich da kid, XXL, yfn lucci. Bookmark the permalink. This entry was posted in music, Rap, W2TM and tagged atl, aye, dae dae, rap, what u mean. Bookmark the permalink. This entry was posted in Drill Music, Rap, W2TM and tagged 6, 600 cartel, 6ix hunned, breezo, breezy, chraq, drill, gang, PA, team 600, to. Bookmark the permalink. Griselda records on the rise 2016 with that grimey NY street music. This entry was posted in Indie Artist, Rap, W2TM and tagged conway, datpiff, griselda, reject 2, salute me, soundcloud, westside gunn. Bookmark the permalink. Thanks for all the memories you will be missed Bean. I loved the way you played the game. Only a chosen few have that passion & drive. I’m glad you went out with a bang and dropped 60. Check out his career highs vs. every team. This entry was posted in NBA, W2TM and tagged badketball, Kobe Bryant, Lakers, Nba. Bookmark the permalink. This entry was posted in Rap, W2TM and tagged Allentown, films, gangstaz only, jack nine, NYC, PA, rich, uptown, W2TM. Bookmark the permalink. This entry was posted in music, Rap, W2TM and tagged beautiful struggle, bladadah, ca, mozzy, rap, sacremento. Bookmark the permalink. This entry was posted in Rap, W2TM and tagged Allentown, atf, brown, buckxz, dirty, gang, gangstaz only, jack nine films, money, Nino, PA, real right, risk taker, Rtg. Bookmark the permalink. Conway the Machine is representing Buffalo,NY this is his latest visual off his street album “Reject 2” which is out now. If you love the gritty 90’s ny sound be sure to check him & Westside Gunn out. This entry was posted in W2TM and tagged buffalo, griselda, New York, NYC, records, soundcloud, W2TM, westside gunn. Bookmark the permalink.